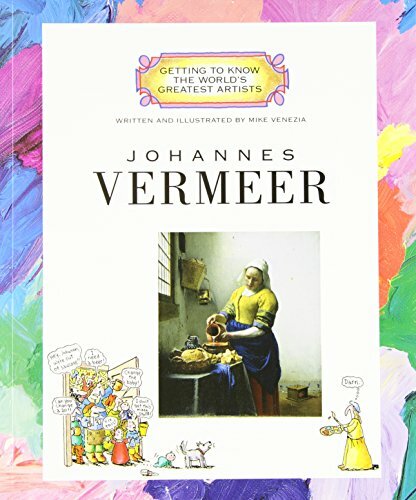 Mike Venezia series with delightful comic style commentary on the life and works of Vermeer. 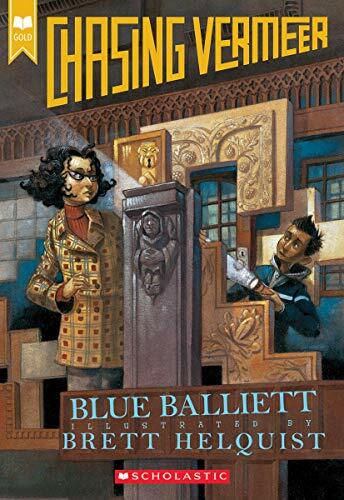 Young reader mystery that teaches facts about the life and works of Vermeer to help young sleuths solve the case! 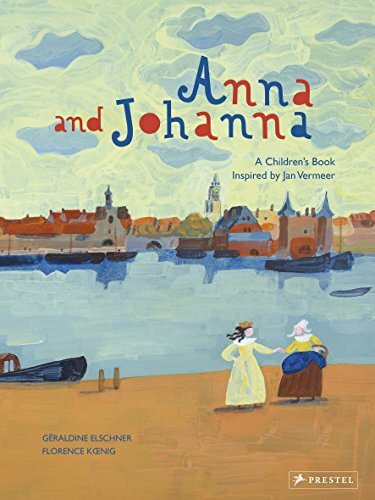 Children’s book inspired by Vermeer’s work.